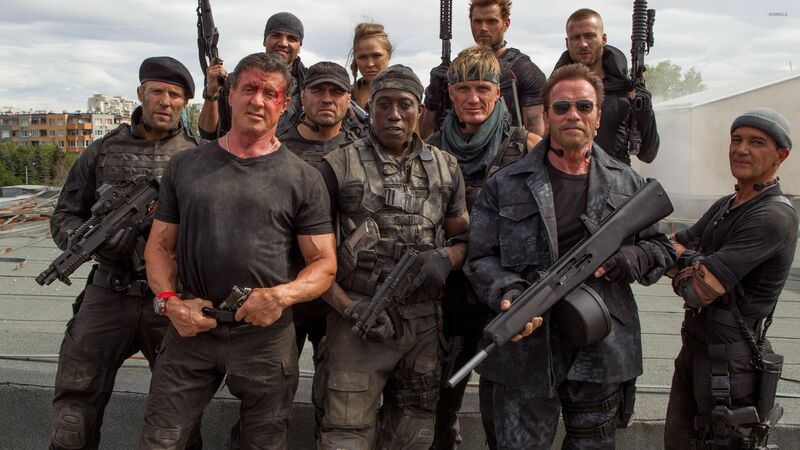 The Expendables 3 main characters Movie desktop wallpaper, Jason Statham wallpaper, Arnold Schwarzenegger wallpaper, Sylvester Stallone wallpaper, Trench wallpaper, Barney Ross wallpaper, Lee Christmas wallpaper, The Expendables wallpaper, The Expendables 3 wallpaper, Wesley Snipes wallpaper, Doc wallpaper, Movie wallpaper - Movies no. 53738. 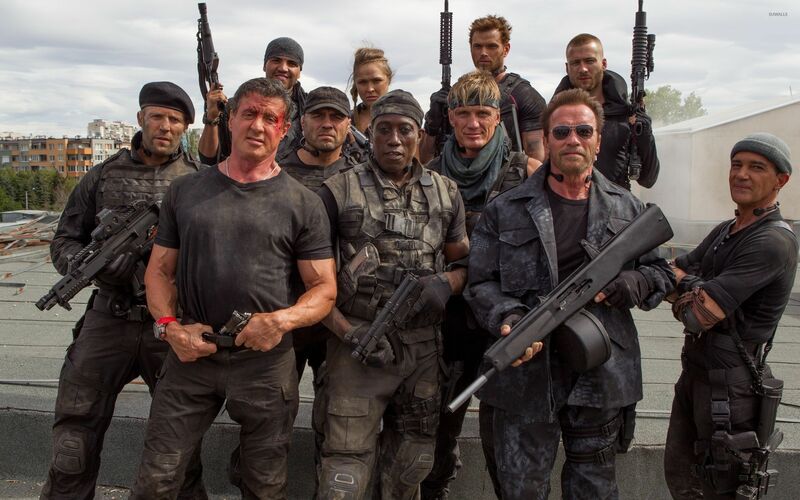 Download this The Expendables 3 main characters Jason Statham Arnold Schwarzenegger Sylvester Stallone Trench Barney Ross Lee Christmas The Expendables The Expendables 3 Wesley Snipes Doc desktop wallpaper in multiple resolutions for free.